As the founder and owner of Leontine Linens, Jane Scott Hodges is credited with reviving the art of couture linens for everyday use. 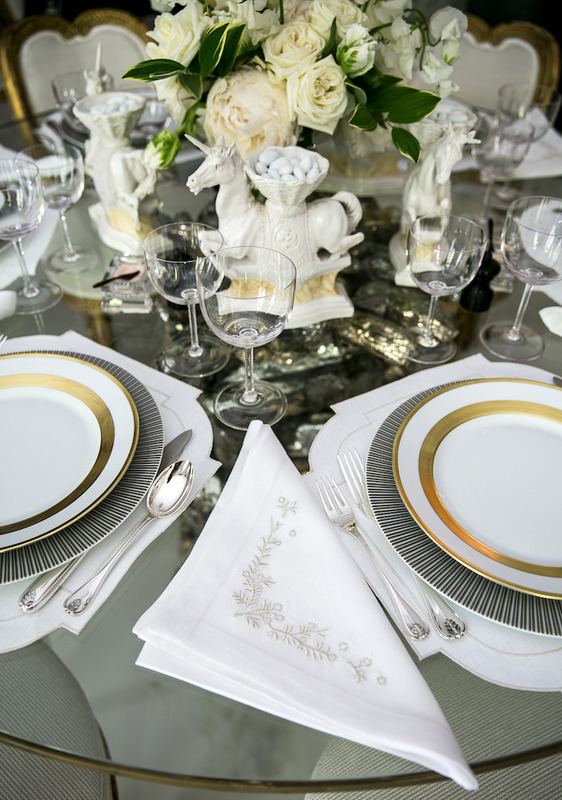 With a contemporary spin on timeless traditions, her custom linens and bespoke monograms pair luxury with real life. And nowhere is this lifestyle more evident than in Jane Scott’s own stylish home. 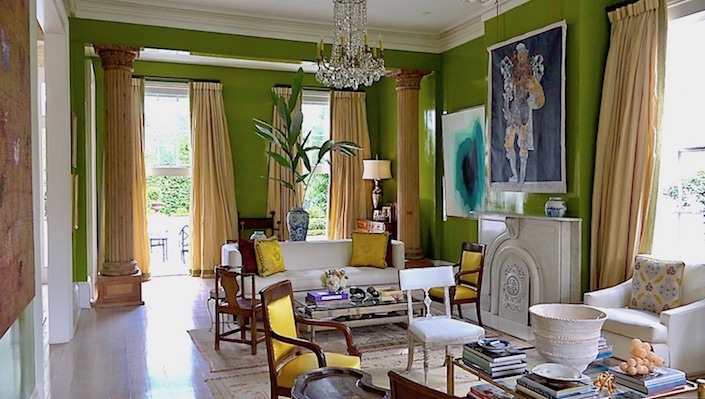 Please join Susanna and me for a trip to New Orleans, where Jane Scott has transformed her 19th century Greek Revival house into a color and art-filled family home that enthusiastically expresses her contagious joie de vivre! Not only does Jane Scott’s company espouse updating tradition with bold scale and color, but she walks the walk in her own home. With the help of friend, designer Gwen Driscoll, Jane Scott has infused a serious dose of fun and creativity into her traditional New Orleans side-hall house. 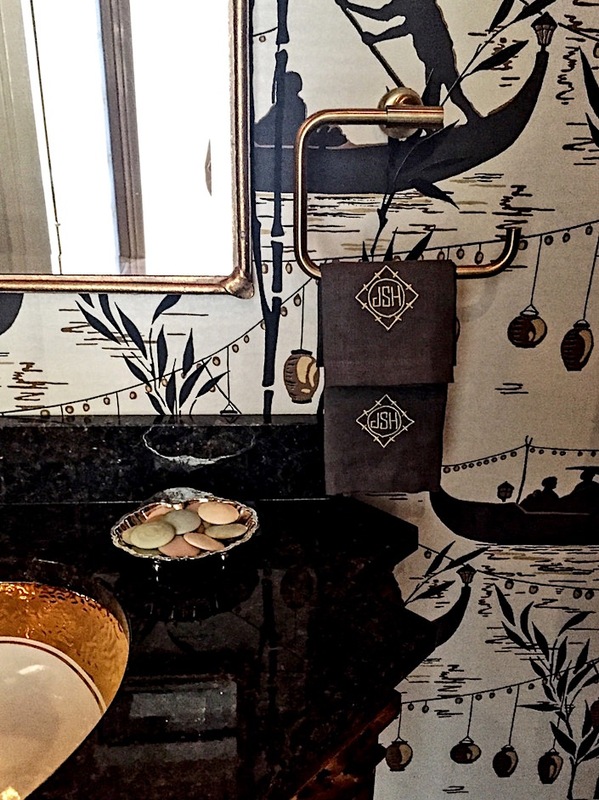 to charming powder room, the house is proof that living with what you love makes for artful and authentic interiors. and Alex Papachristidis’ stunning Kips Bay Rooms. 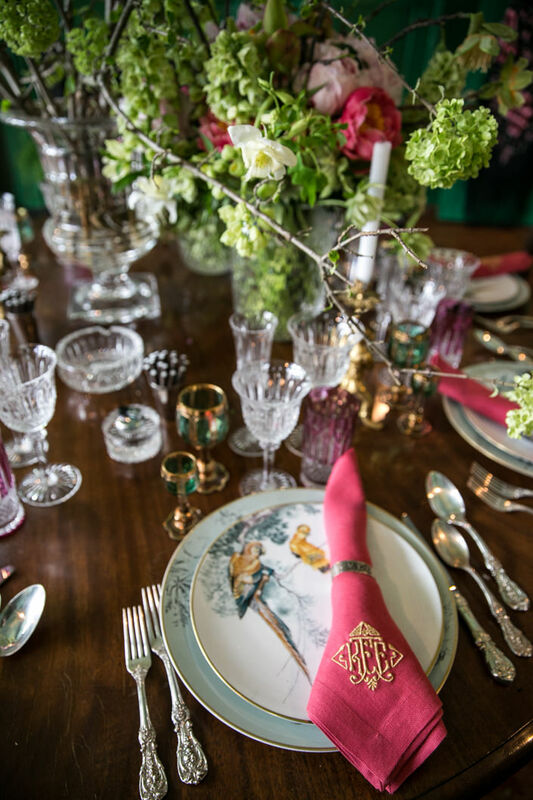 To get a taste of Jane Scott’s ebullient entertaining style, take a peek at a welcome party she recently hosted for Ken Fulk who was breezing through the Big Easy, as chronicled in the October House Beautiful. 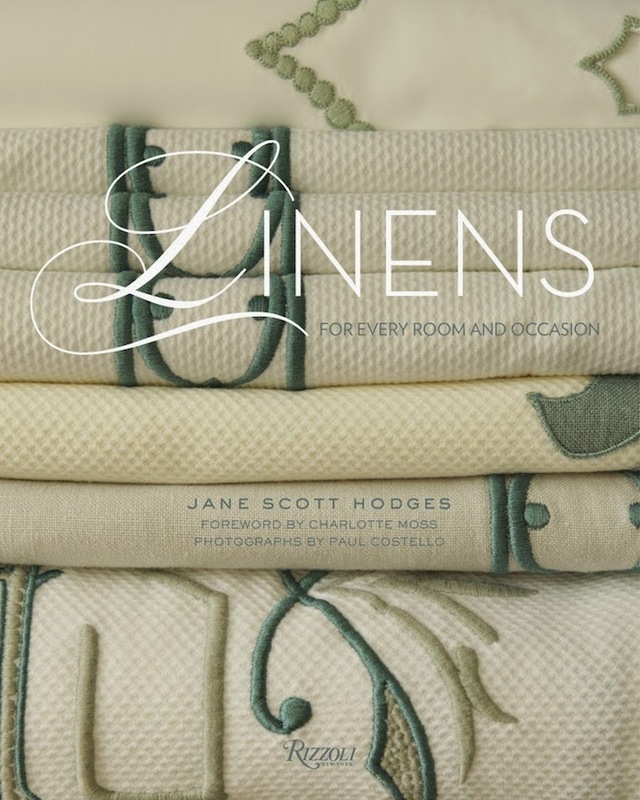 And for everything you ever wanted to know about living and entertaining with fine linens, there is Jane Scott Hodges’ book Linens: For Every Room and Every Occasion. 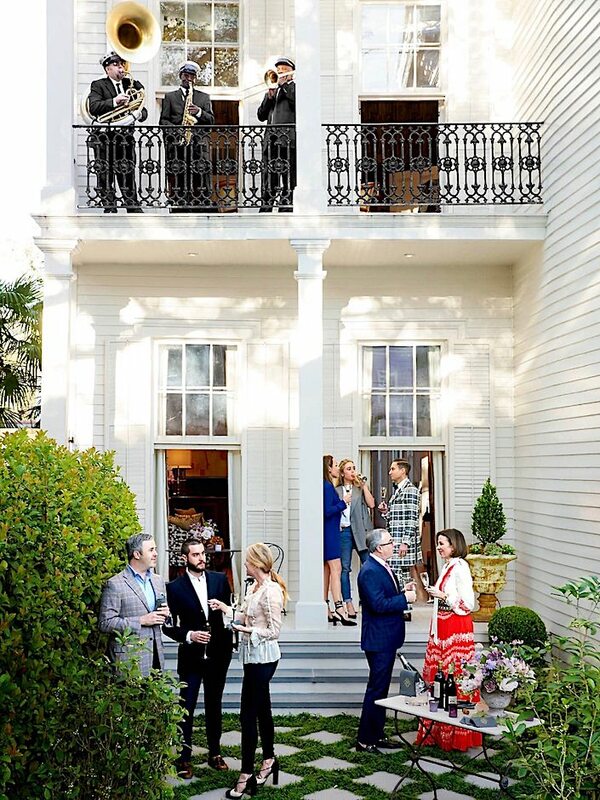 Thank you Jane Scott, we are thrilled to share your vivacious style and amazing New Orleans home! This entry posted in art, At Home with, design, entertainment, interior design, monograms, Quintessence video series, Stylish Shopping, travel, video. 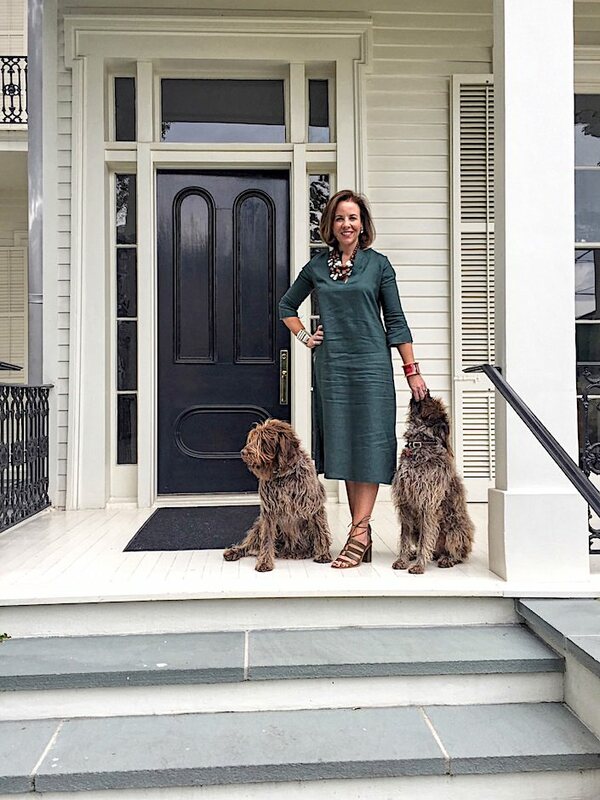 Entry Tags: At Home with, Gwen Driscoll, interior design videos, jane scott hodges, Leontine Linens, Luxury Linens, New Orleans, Video Bookmark the permalink. Cannot get over Jane Scott Hodges’s home! So beautiful. Love the bold colors. 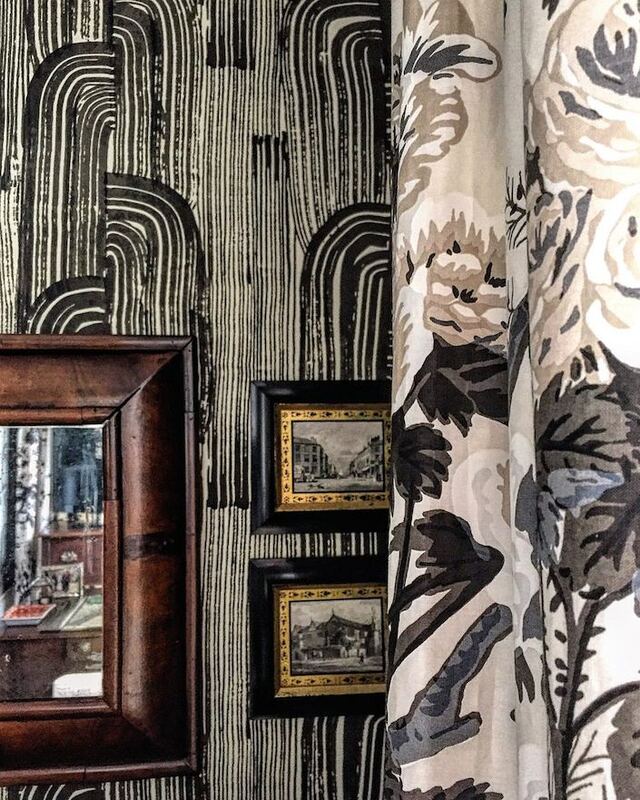 Combining the Schumacher print with the KWID wallpaper was a risky choice…and it’s amazing. LOVE the original guillotine windows leading out to the garden. Quintessential New Orleans architecture. Beautiful Home & Beautiful Book !! I am remiss in telling you all how much I enjoy(and have for years) your blog and most especially your video tours. I dine on every photo and word and house tour and designer you share with us!! It’s truly beautiful and inspiring! Thank you! Jane’s home is Fabulous!! Absolutely love every single thing. Beautiful! Running out today to buy book and order her charming linens! Thank you Quintessence for sharing with us. What a wonderful decor! Amazing home! Just perfect. Lovely back and forth Susanna. And yes, we do settle into what we like as we get older! #nopermissionneeded. Linens for Every Occasion book will be on my bookshelf before you know it – timely for me. Thank you ladies! Love this house and what brings it all together…the unexpected! Beautiful. Jane & Susanna, thank you. 84 queries in 0.643 seconds.